Group One’s design for Residence Inn Downtown/Seaport in Boston nominated for Best Hotel – Midscale by Boutique Design Magazine. It’s an honor to be nominated…isn’t that what we should say? 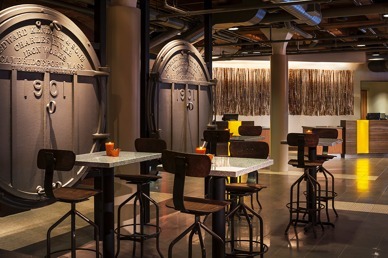 Well it’s true, we’re so happy to have our adaptive reuse hotel design included with amazing projects.